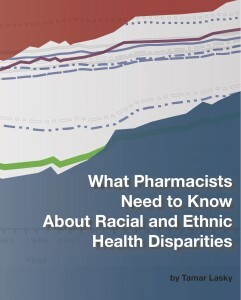 a text for use in public health, health disparities, health services research, and related courses for pharmacy students in their second, third, and fourth years of training. This book, the first of its kind, introduces pharmacy students to basic concepts about race and ethnicity, and the classification of race and ethnicity in the United States for data collection. 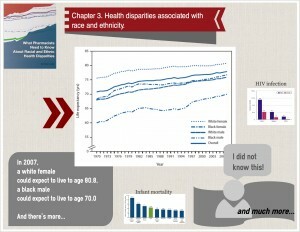 It then moves on to an overview of the data collected regarding disparities in mortality, morbidity, provision of health care, and other health indicators and epidemiological studies of mechanisms and pathways to demonstrate the extensive body of evidence describing racial and ethnic health disparities. The text describes mechanisms through which race and ethnicity may affect health outcomes. 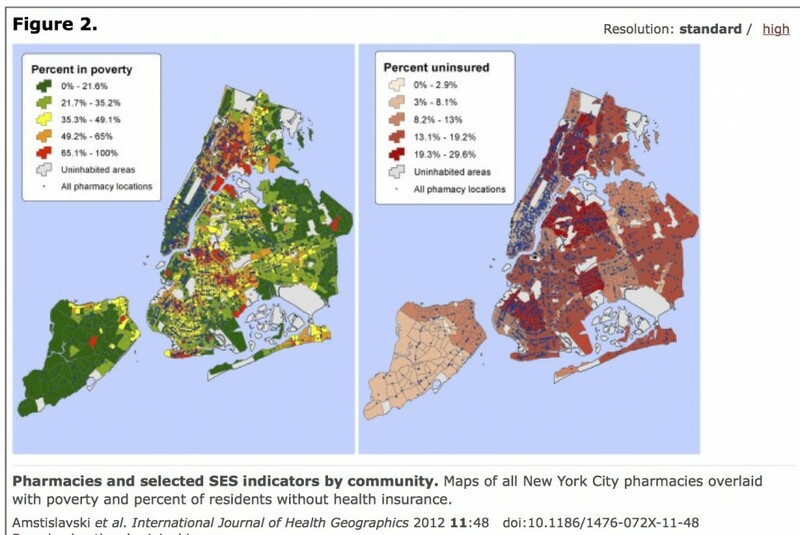 After laying a general background, the text addresses racial and ethnic health disparities that can occur in real-world pharmacy care, such as differences in disease conditions, response to medication, access to care, health literacy, and understanding of health and medications. 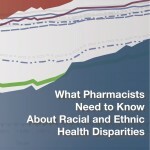 It concludes with a discussion of the pharmacist commitment to eliminating racial and ethnic health disparities.